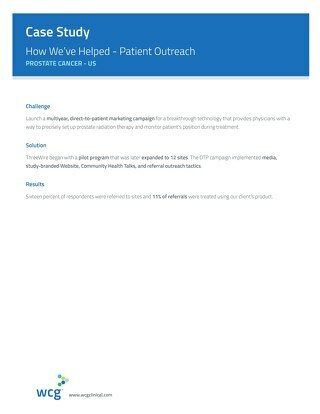 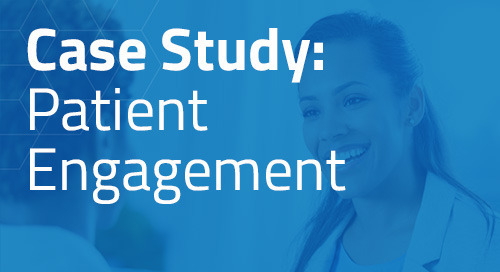 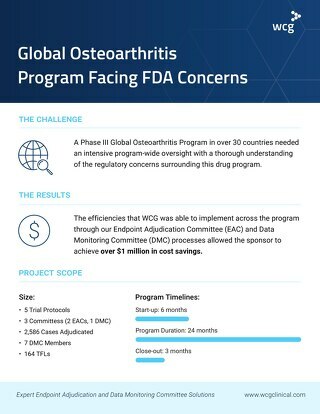 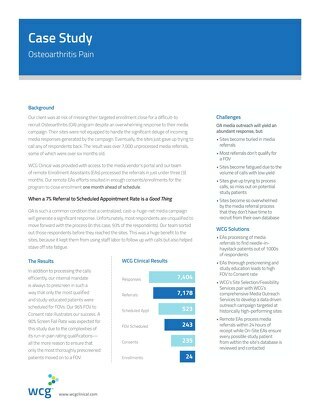 The sponsor knew that their protocol design and I/E criteria would result in less than 0.25% of patient candidate charts being eligible for enrollment. As such, they needed a system, process and expertise to identify every potential chart and patient for their extremely challenging Class III heart failure study. 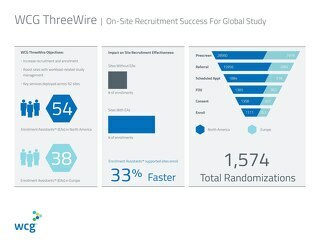 ThreeWire launched our Chart Review™ service at each of the three participating sites, using highly skilled cardiac electrophysiology nurses with extensive experience in similar studies. It was essential that these nurses could expertly evaluate chart data in light of the continual dynamic changes in heart failure metrics for Class III patients. 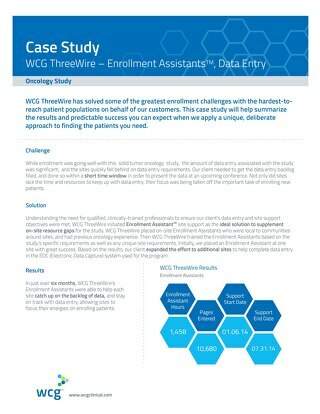 Within three weeks, we reviewed 1,311 charts, identified 80 potential study candidates, and contributed 2 enrollments.